As many of you may know, we tend to share “hot” icon packs that we stumble upon in Google Play. I was browsing through a few this week, finally settling on a free pack anyone can use, called CandyCons. I love candy, it’s free, so why not check it out? 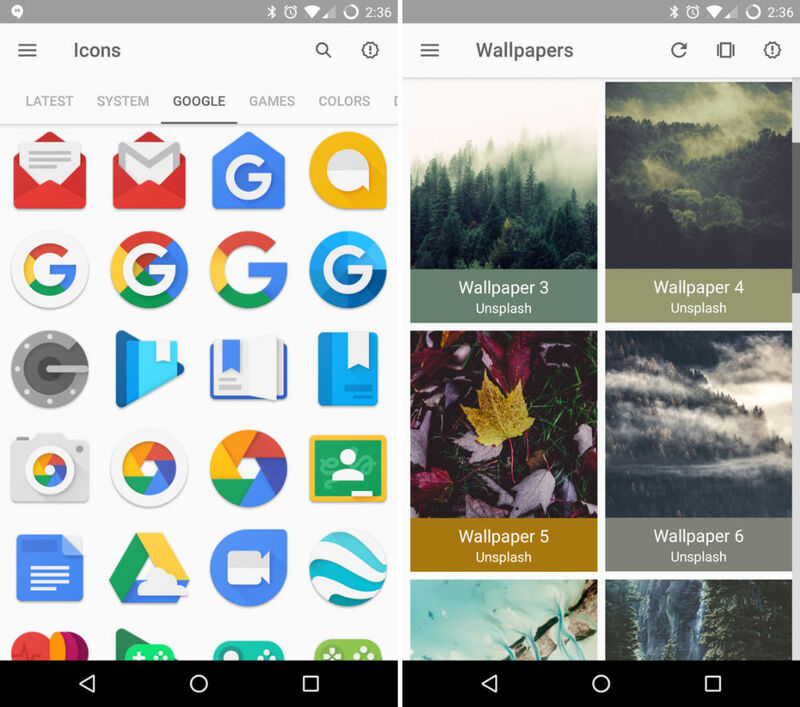 Inside, there are over 1,000+, differing variants for select icons (such as Chrome), and 20+ cloud-based wallpapers that look awesome. Speaking real quickly just about wallpapers, I want to send a shoutout to all of the developers who include wallpapers with their icon packs. It’s a great move, one that I, as a user, appreciate. The icons themselves are pretty playful, not exactly appearing like pieces of candy, but simply lighthearted twists on what many may already have on their device. 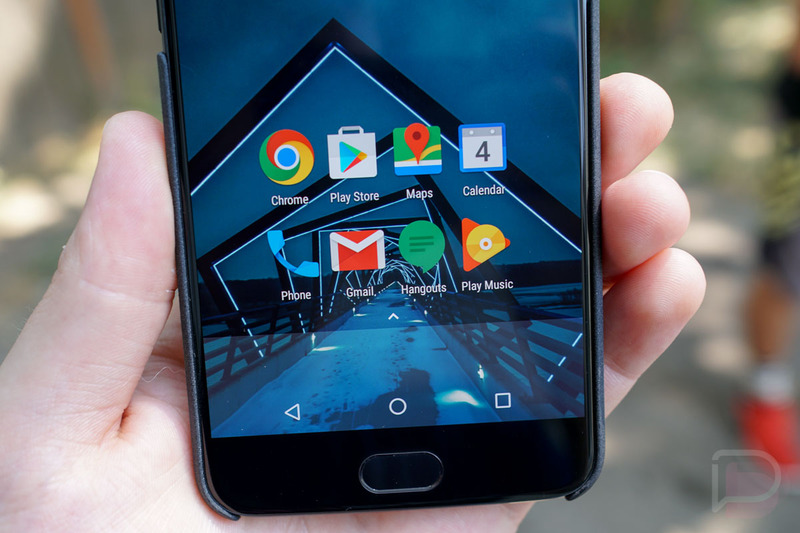 On top of candy color-styled Material icons, the developer notes dynamic Google Calendar support, support for Muzei, and support for the CyanogenMod Theme Engine. As I said, this icon pack is free to download and use, so if you use a launcher that supports custom icon packs, definitely check it out.